It’s Spring Break season! You can tell by the restless kiddos and the longer days. While most families head to various spring break destinations for a week-long vacation, there’s something special about staying home. But staying home for spring break doesn’t mean you have to be bored! 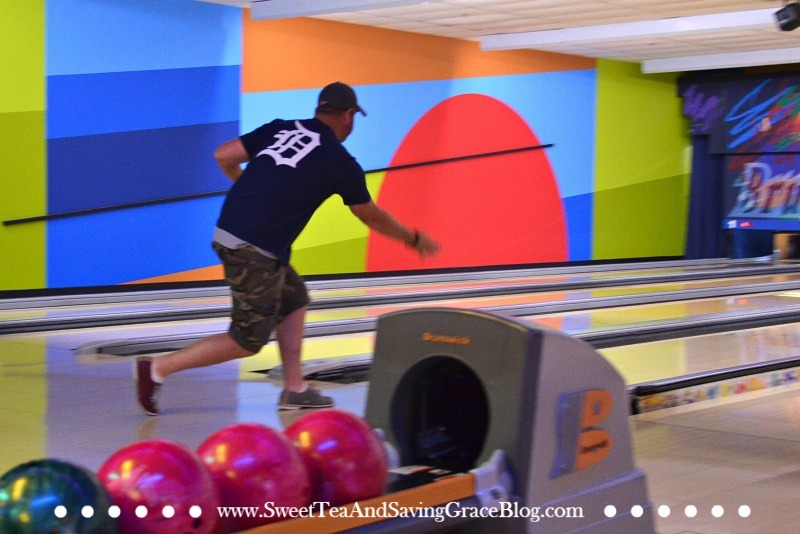 You can plan an awesome Spring Break Stay-cation that the whole family will enjoy! Flash back to my junior year of high school. I was so ready for Spring Break! I was looking forward to spending lazy days on the beach with my friends, eating way too much junk food, and staying up late. After all, I lived in Savannah, GA, so Tybee Island was just a short drive down the road! My mom, however, had other plans. “We’re painting the whole house!” she said. Note to self: Never subject your teenager to a Spring Break “staycation” that includes painting the entire house. 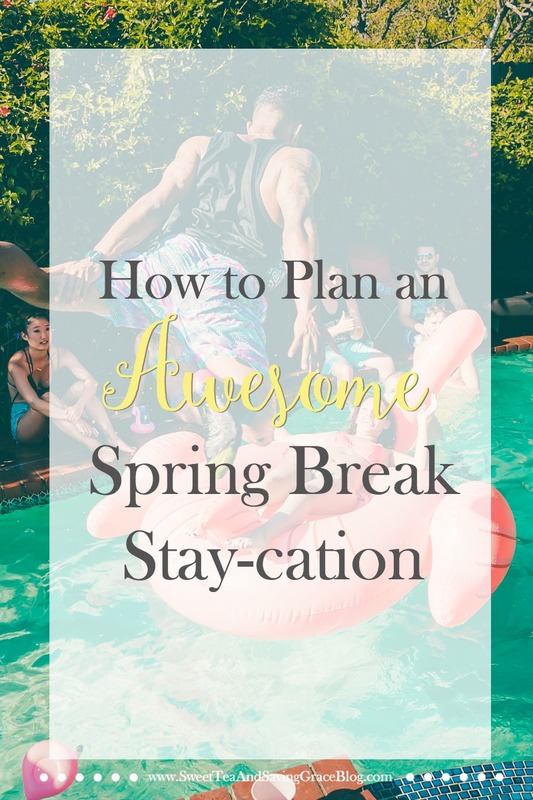 Now that you know what NOT to do for your Spring Break Stay-cation, let’s talk about ways to make it enjoyable and fun for the whole family! You want your Spring Break to feel restful and very much like a vacation, even if you don’t go out of town. Think about it: When you go on vacation, you get your laundry done before you leave so you can pack clean clothes. And if you’re really weird like me, you even clean up so you can come home to a clean house. 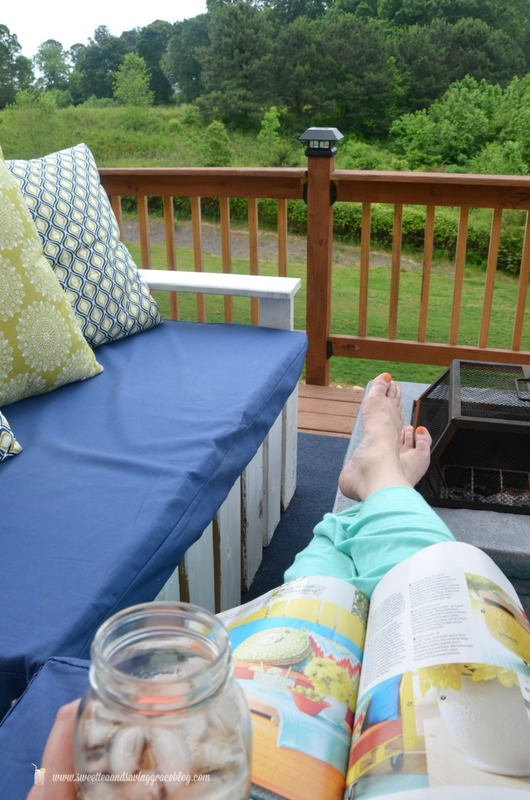 Do these things before your stay-cation, too. When you’re home, you will feel tempted to fall into you regular routine of doing laundry, cleaning the house, and sitting idly in front of the TV. DON’T DO IT. Get the house cleaned up and all the laundry done BEFORE Spring Break so you won’t be tempted while you’re technically on vacation. Just because you’re staying home for Spring Break doesn’t mean you shouldn’t do any fun activities. You might be staying home because you can’t spend money on a hotel for a week, airline tickets, rental car, and so on. But try to at least plan a couple of activities that get you and your family out of the house. 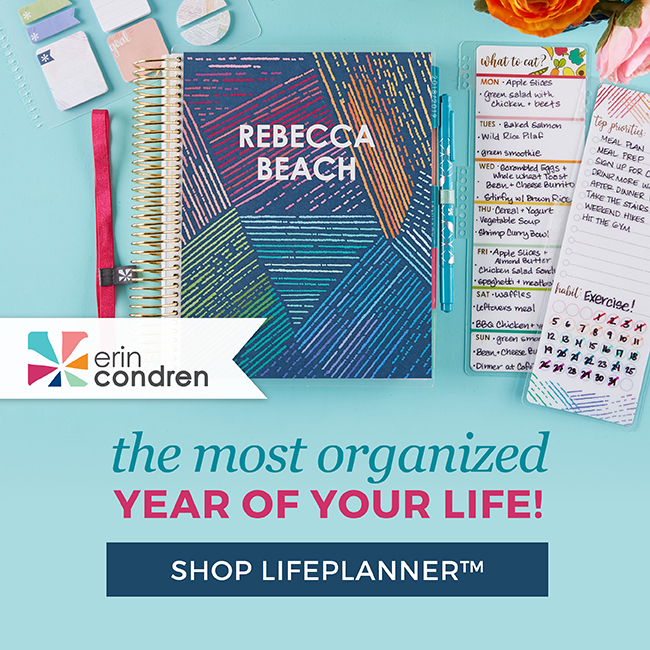 Determine your budget for food and activities, and then schedule accordingly. Chances are, there are places within a short drive of your home that you have never visited. Spring Break is a great opportunity to play “tourist” in your own town. Visit museums, have a picnic in a park, or eat at restaurants you’ve never dined in before. If there’s not much in your immediate area, take a day trip somewhere. Load the family up in the car and drive a couple hours to visit a nearby city to take in the activities and experiences they have to offer. You’ll enjoy a great getaway without having to pay for a hotel! Think about your meals when you’re on a normal vacation. Do you rent a condo or house and cook sometimes, or do you eat every meal out? Take this into account when planning your Spring Break Stay-cation. If you do plan to cook some of the meals, try to make things easy on yourself. After all, you are on vacation. You could make a few casseroles ahead of time and pop them into the freezer to be thawed out and eaten during Spring Break. For easy lunches, load up on all the fixin’s for salads and sandwiches. And be sure to stock up on hot-weather snacks like ice cream and popsicles! Definitely plan your meals before Spring Break, and make a trip to the grocery store beforehand. This is one chore you don’t want to have to do while you’re enjoying down time at home. Enjoying a Spring Break Stay-cation is more fun if you can find another family who is doing the same. 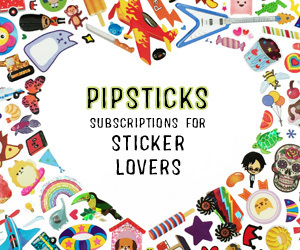 Plan a day with them, and swap nights when the kids can have sleepovers at each other’s houses. Maybe they can even camp out in the backyard under the stars! 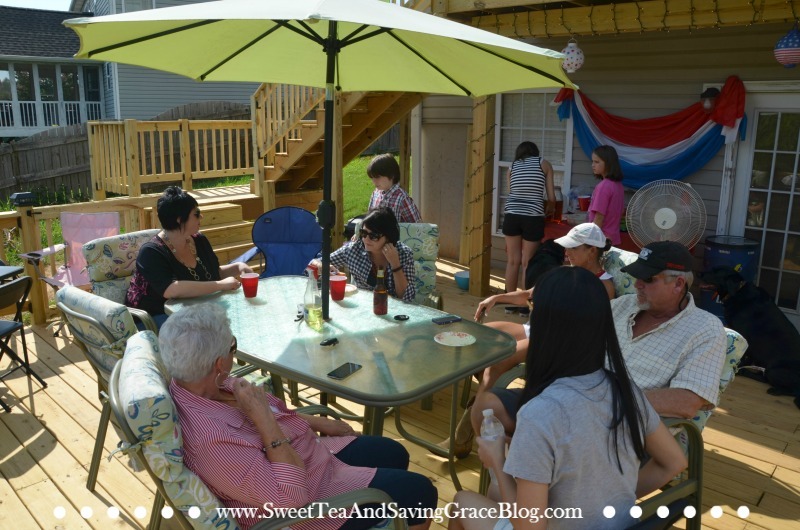 You can even take turns hosting a cookout, and join one another on a fun activity during the week. Just like with any other vacation, it’s always nice to plan for at least one day where everyone can rest and do their own thing. Being on a stay-cation at home can cause some stress when you’re spending so much time together, so give your kids and yourself a break. Grab a book and head to the hammock, make a mani/pedi appointment, let the kids play video games all day, and dad can go fishing. Whatever down time looks like to you, take advantage of it. If your kids are old enough, have each member of the family plan one day of your stay-cation. This is also a great learning opportunity for your kids. 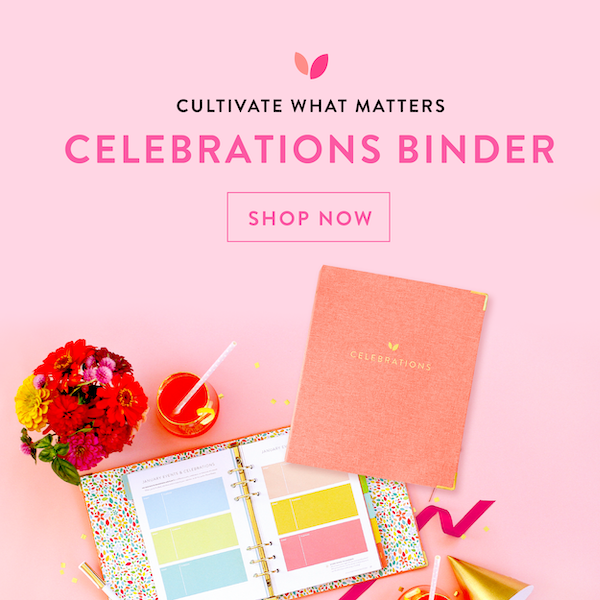 You can provide them with a budget and let them plan your day to stay within the budget, including any tickets they will need to buy and meals. This ensures that each person gets to do one thing they enjoy during Spring Break. 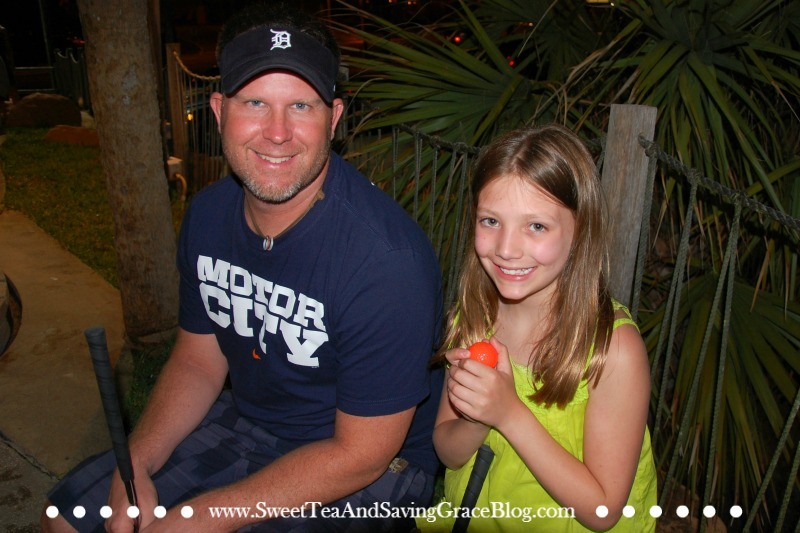 If dad loves mini-golf but you’re not so crazy about it, you’ll get your day. So go enjoy mini-golf, be a good sport, and know that the whole family will soon be participating in a painting class when your Spring Break day rolls around. You might feel like you’ve failed at parenting if you can’t take your kids on some extravagant vacation for Spring Break, but let me tell you from personal experience. Some of my best memories with my family as a child include our back deck, a pair of roller skates, and a few friends hanging out at the house. You don’t have to go to great lengths to make your kids happy, and you certainly don’t have to spend a fortune. Give yourself some grace and just make the most of what you have. Your kids will still have fun, and you’ll make great memories, all from the comfort of your own home! 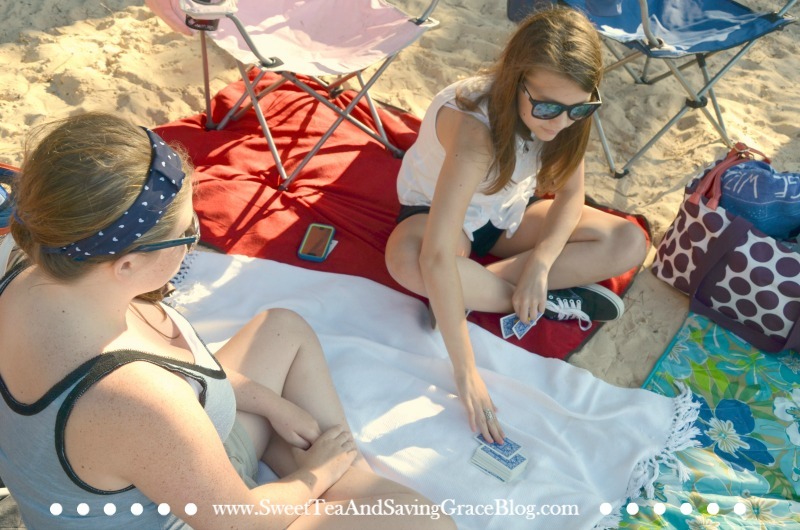 To get you started on this adventure, I’ve made a list of some fun Spring Break Stay-cation activities that you might want to include when planning your fun week! 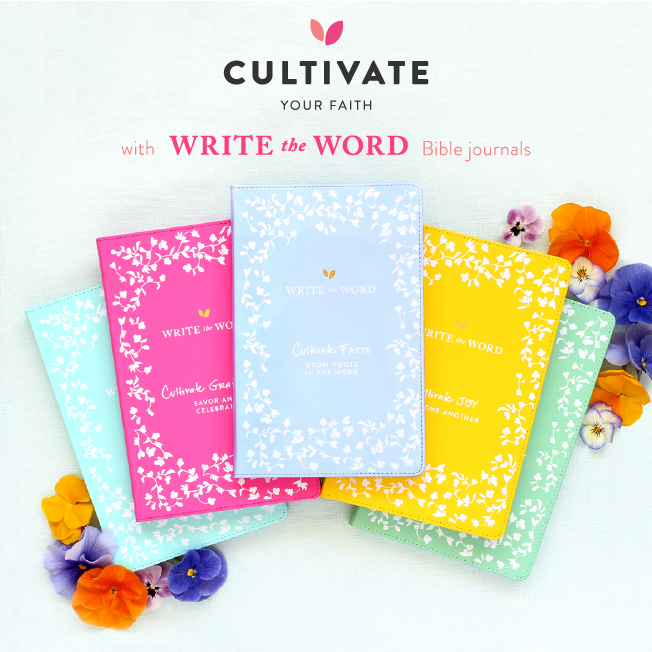 Have you ever had a Spring Break Stay-cation, or are you planning one this year? What advice would you add to the list? 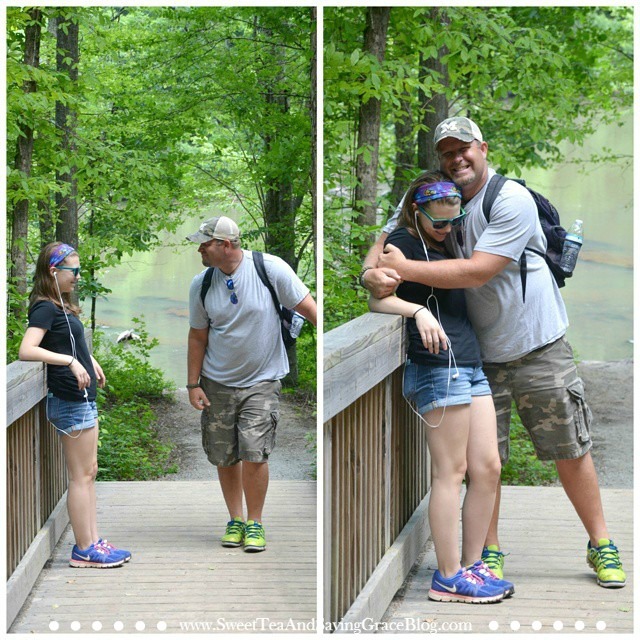 Do you have a teenager? 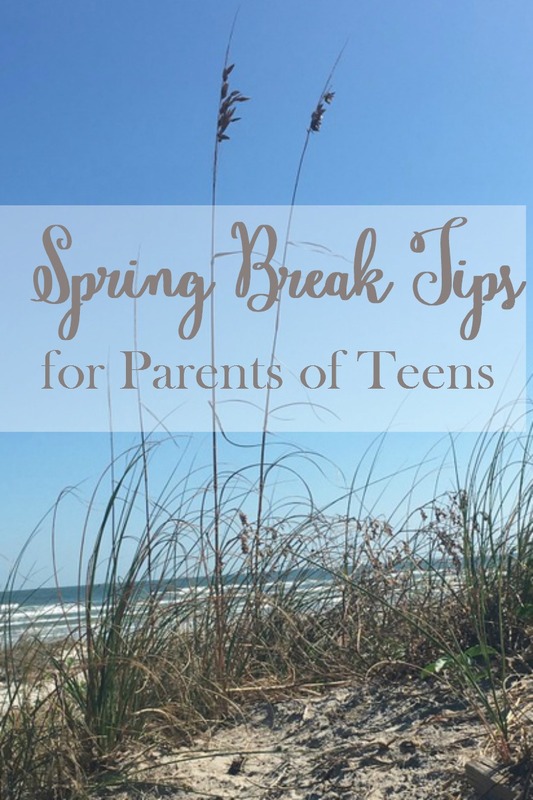 Get my Spring Break tips for parents of teens! 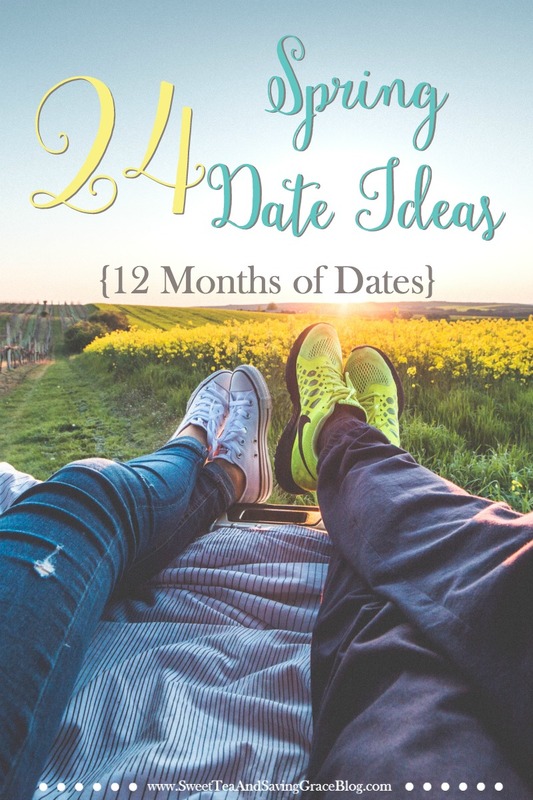 Or, if you’re looking for some one-on-one time with your spouse this spring, be sure to check out my Spring Date Ideas as part of the 12 Months of Dates series!